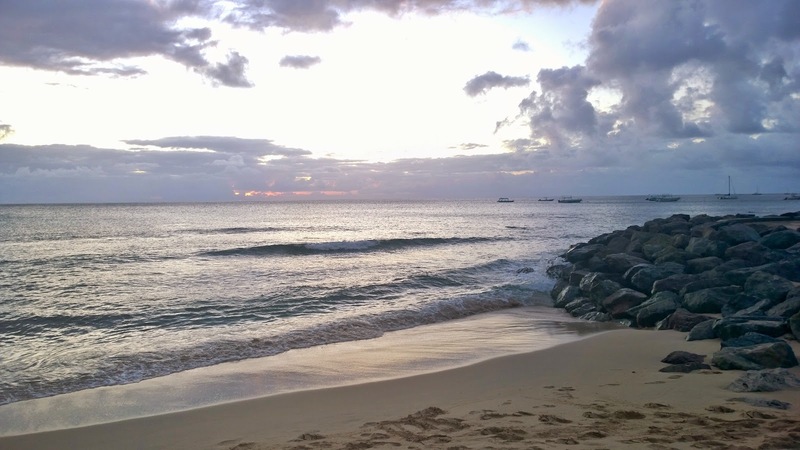 This is my last post on Barbados, I promise! 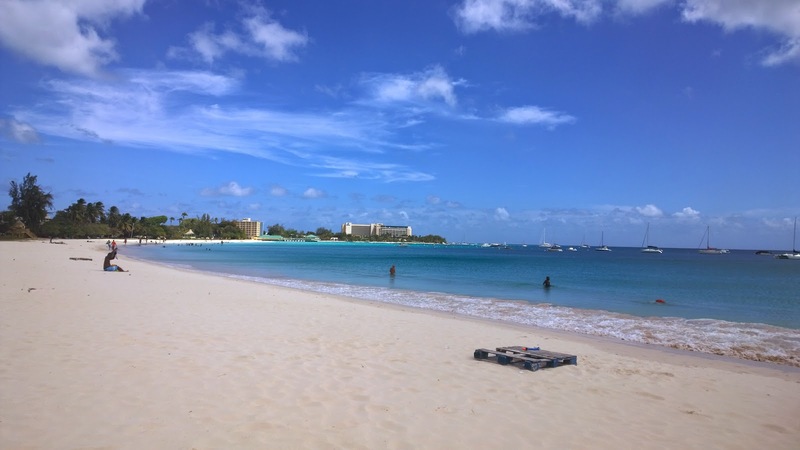 I wanted to share my top tips for things to do aside from lounge on the beach and top up your tan because there is a LOT more to the island than beach hopping and visiting the Mount Gay rum factory. 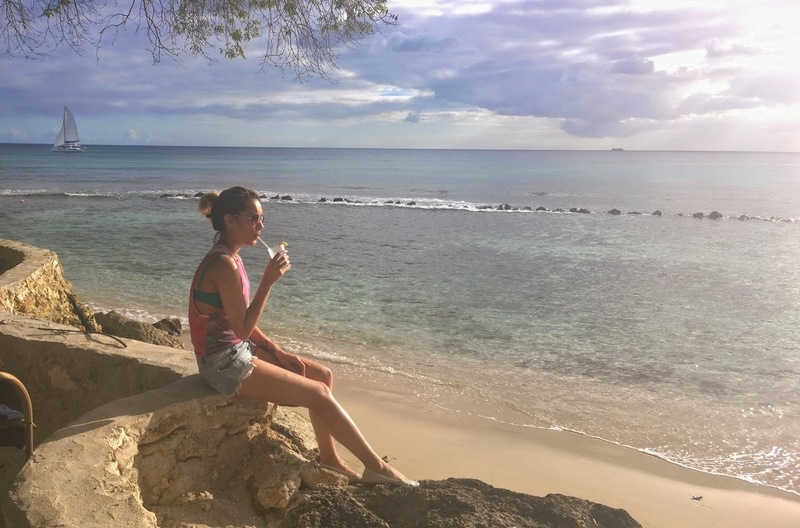 In no particular order, here are my top things to do when visiting Barbados. 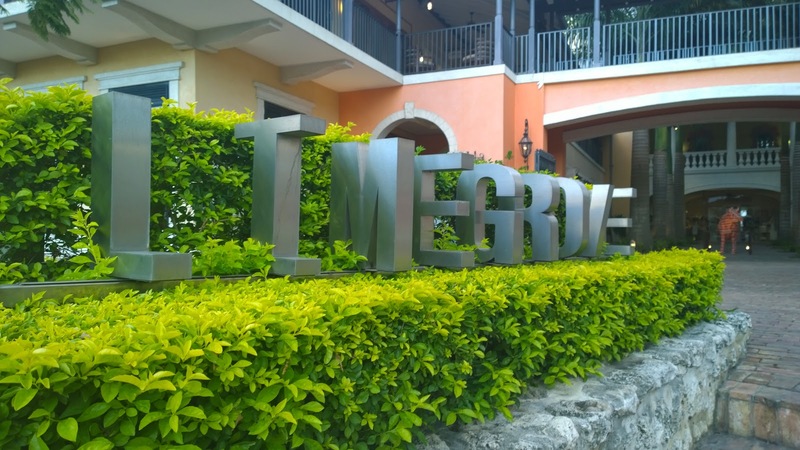 Limegrove is the most exclusive shopping destination on Barbados. 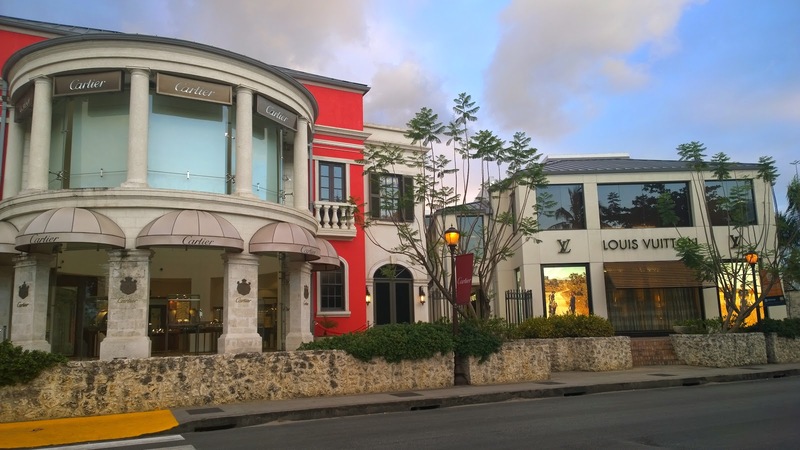 Located in Hometown on the west coast, it’s just a short stroll from The Club Barbados and is home to top luxury boutiques, restaurants, cafés, a cinema, spa and salon. Perfect for indulging in some retail therapy, even if it’s window shopping and trying to narrow down your next Cartier splurge. The best thing is there’s no snooty Bond Street or Mayfair attitude, just friendly Bajan hospitality. Holetown was originally named Jamestown after King James of England. 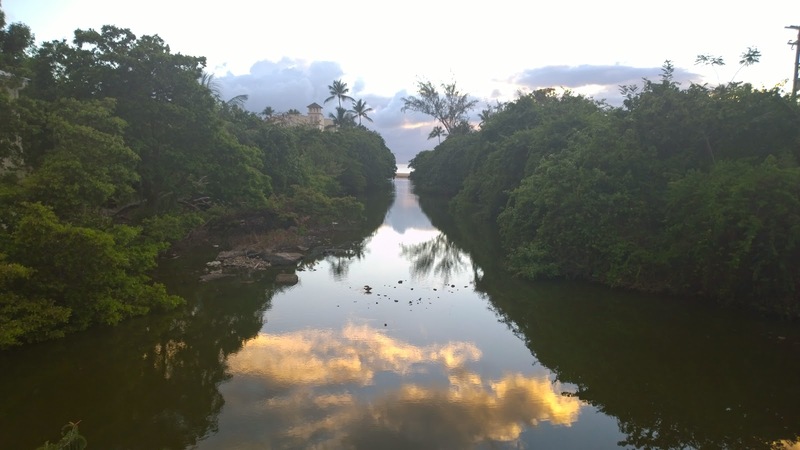 It was the first settlement in Barbados, with its historic roots it’s a must visit. 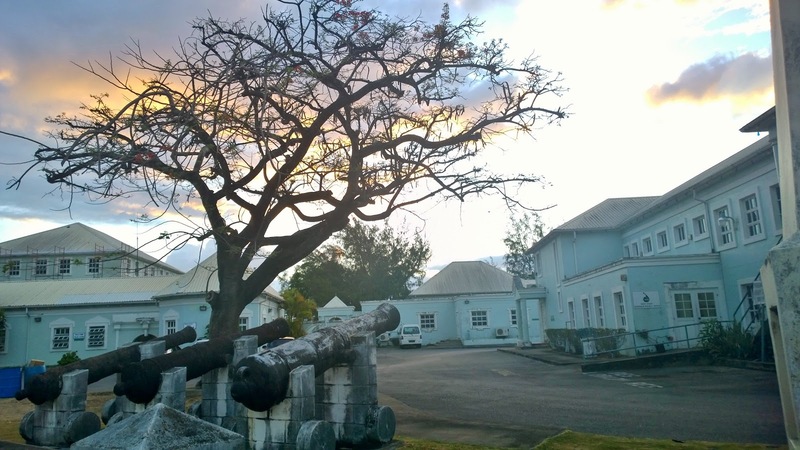 Keep an eye out for the Holetown Monument which commemorates the first British landing on the island in 1625. It is also incredibly picturesque! 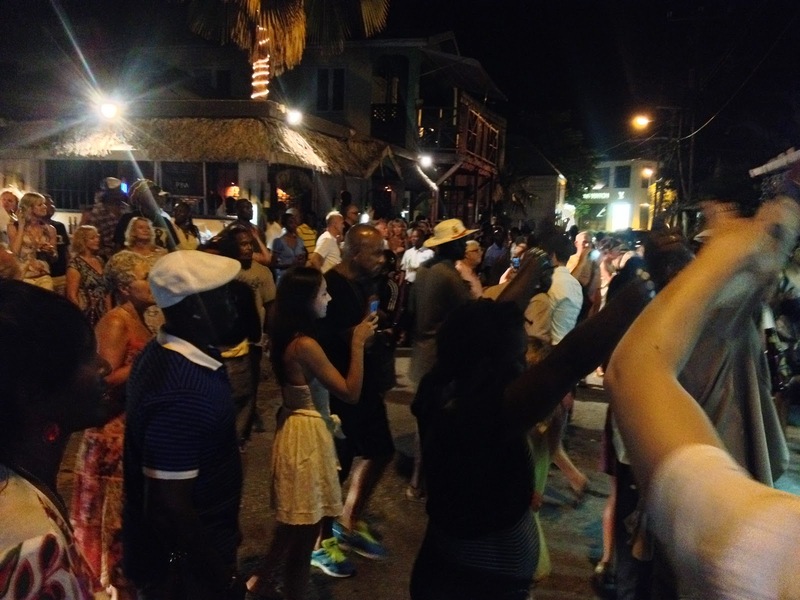 Just a short stroll from The Club, we walked over stopping at Limegrove on the way and walking home on the beach. One of the reasons I wanted to visit Barbados was to learn how to scuba dive. While it may not be on the top 10 diving destinations in the world, it’s a great place to start out due to the calm, crystal clear water. 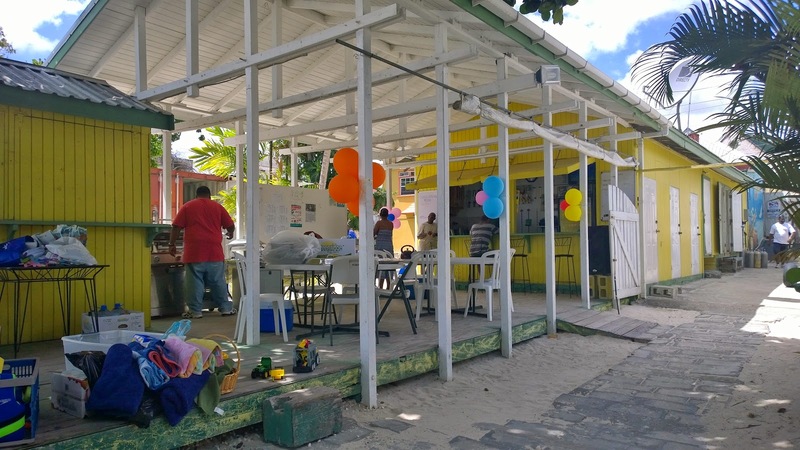 One of the best scuba centres on the island is Roger’s Scuba Shack on the west coast near the capital, Bridgetown. Roger has been teaching scuba diving for decades so you’re in very safe hands with him. I was feeling super nervous on my first day but Roger and his nephew Nicholas were super amazing and I’ve come away from Barbados with my PADI Open Water Diver qualification! I highly recommend Roger’s Scuba Shack whether you’re taking scuba diving seriously or you just want to see some turtles and seahorse on a recreational dive. One thing I must do on Barbados is get the bus, but you have to pick the right one. The bus you do not want to catch are the big blue and white government buses. The bus you need to keep an eye out for are yellow reggae buses, which resemble the school bus in The Simpsons except they’re blaring out reggae or dancehall tunes. 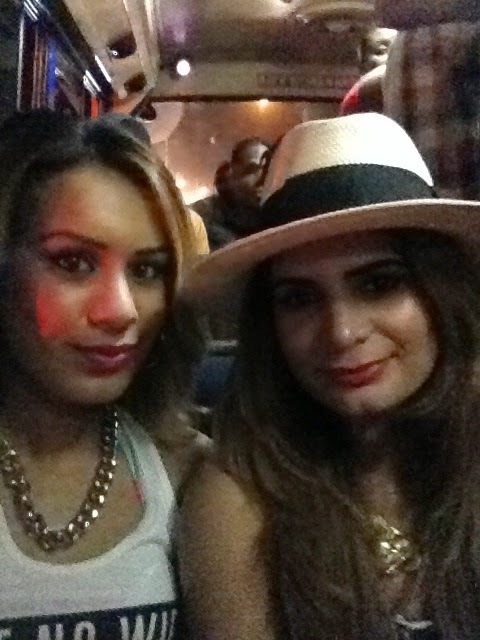 I caught the bus from outside The Club to Oistins (more on Oistens later) and had the most amusing bus journey I’ve ever had. The driving was a bit erratic and music was very loud but it got me in the party mood. Reggae buses can be pretty white knuckle but they’re known to be quicker than government buses and are a proper Bajan experience. 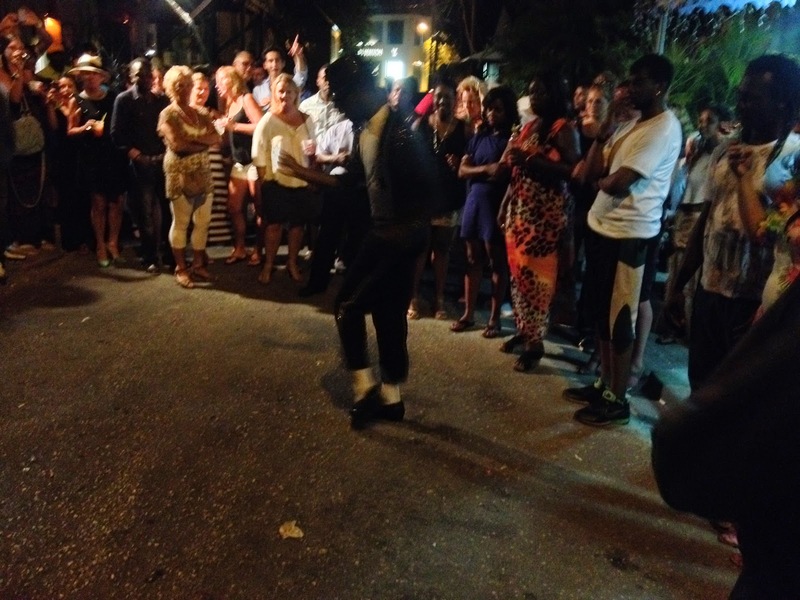 Oistens is the Friday night spot in Barbados. In the unlikely location of a small fishing town on the south coast, everyone flocks to Oistens Bay Gardens for the fish fry on a Friday. It does what it says n the tin and you can feast on anything from tuna to mahi-mahi or Bajan flying fish. 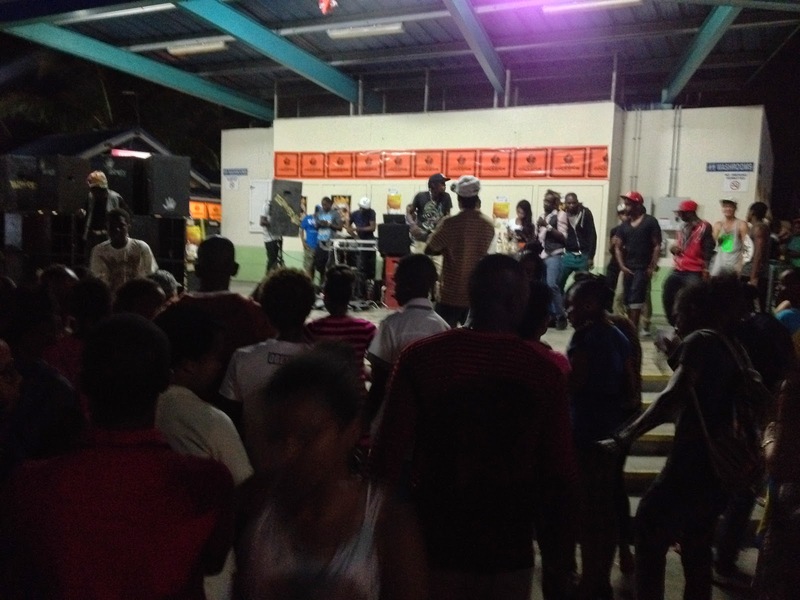 People come for the food but stay for the party, one side plays chilled out Jamaican ska, Jimmy Cliff, Bob Marley etc and the more happening side plays calypso and a bit of dancehall. Most locals leave Oistens for Harbour Lights at around midnight, which is also on the south coast and on the outskirts of Bridgetown. 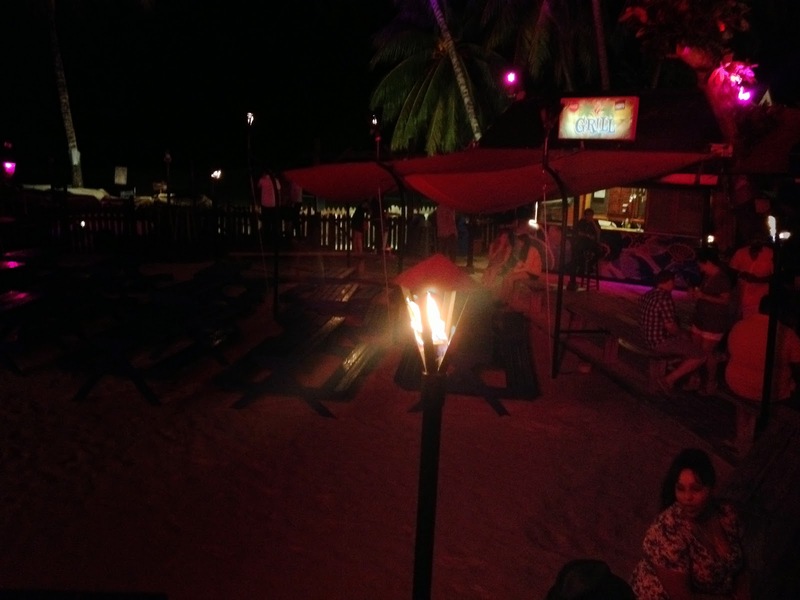 Lights is an open air beach club, one of the best in Barbados. 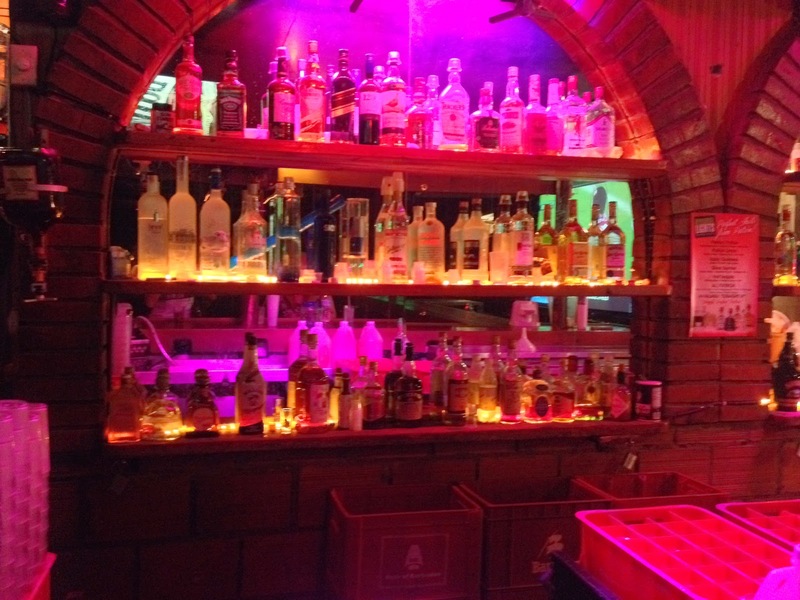 Friday night is free drinks night, just pay BDS $50 (about £15) on the door and the bar is yours all night. 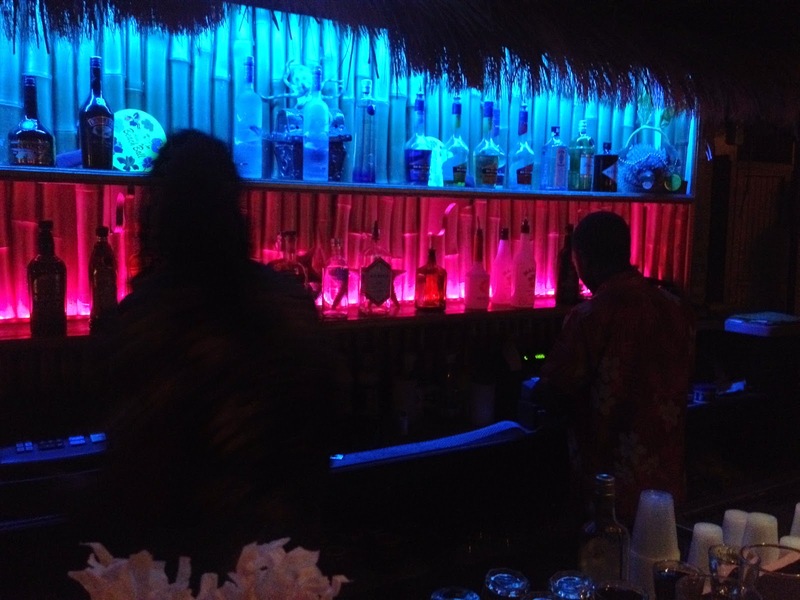 A word of warning, nightlife on Barbados runs on Bajan timing so it’s pretty dead before about midnight. Harbour Lights also run a beachside dinner extravaganza on Mondays and Wednesdays which involves a delicious BBQ, drinks and cocktails and an array of entertainment including stilt walkers, fire eaters, limbo dancing, a calypso band and lots more.